The new cellophane and oriented bags are exclusively attached with gussets in the bottom that gives them a sturdy, structural integrity. 2.5 X 1 X 6"
3 X 1.75 X 6.75"
3.5 X 2.25 X 8.25"
4 X 2.75 X 9"
4 X 2.75 X 10.75"
4.5 X 2.25 X 11"
5 X 3.25 X 14"
5.5 X 2.25 X 13"
6 X 2.25 X 13"
There is no denying the fact that the best bags currently in the market are the Cellophane and Oriented Polypropylene bags. 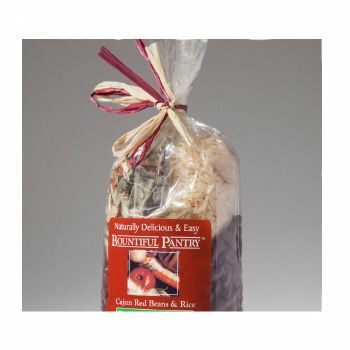 These bags have attractive designs, and are sturdy and strong, making them the ideal packaging solution. 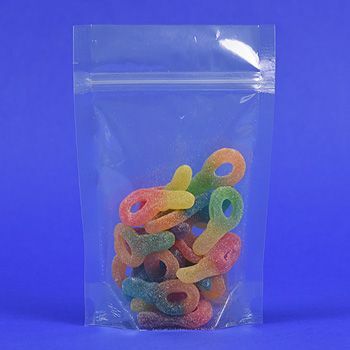 These bags are FDA approved in their properties, and their thickness, so you don't have to worry about the bag meeting your needs. Bags come with customizable features, like special packing, vent holes, hang holes, and hard bottoms.